Clamps & Gaskets: News Roundup for Weeks 2/3, 2014. A summary of beer laws and beer-related legal activity in the U.S. during 2013, including some of the internecine battles between 'craft' breweries. Via Komlossy Law. The U.S. is home to 2,722 breweries, and that number is expected to grow during 2014. Via Brewers Association. Japan's Suntory to buy Jim Beam's parent U.S. company for $16 billion dollars, making Suntory the world's 3rd largest distillery company. Via CNBC. Beer retailer writes that so-called 'craft-beer bubble' won't be bursting anytime soon. Via The BeerMonger. 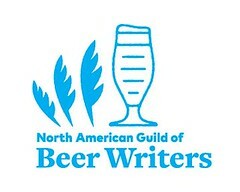 Recently e-published: "The Unbearable Nonsense of Craft Beer." 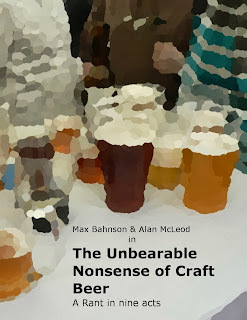 E-book by Alan McLeod of A Good Beer Blog and Max Bahnson of Pivní Filosof. 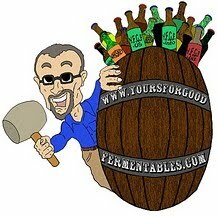 A critique of some of the solipsistic silliness of 'craft' beer. Icelandic brewery brews beer made from whale bones to pair with "soured whale fat, burned sheep heads, soured sheep testicles, salted fish, shark, etc." Via Foreign Policy. At its current rate of planting, Washington state acreage for aroma hops is expected to outpace alpha hops for first time ever, in 2015. Via USDA (Tri-City Herald). Draft Magazine publishes its list of the 100 best beer bars for 2014. The Virginia Department of Alcoholic Beverage Control reverses course; to allow bars and restaurants to publicly advertise 'Happy Hours' of discounted drink pricing. Via Washington Post. Peter Austin dies at age 92: one of the more important brewers of our time, especially for the British and American 'craft' beer renaissance. Via Roger Protz (The Guardian). Draught-beer-to-go containers, called growlers, now legally sized, in Virginia, from one pint to 2 quarts. Via YFGF. British wine writer says "Wine is becoming expensive and quite boring." Predicts major growth for beer in 2014, as a consequence. Via Jamie Goode. Brain Pickings website selects the best biographies and memoirs of 2013, including Twain, Sontag, Ellington, and Nabokov. 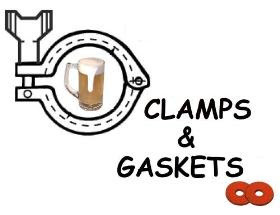 Clamps and Gaskets is a (usually) bi-weekly wrap-up of stories on beer (or wine, or whisky); although some are not. But all are brief, and many are re-posts from twitter.com/cizauskas.